In the words of Mariah Carey “all I want for Christmas, is YOU”. Sorry, not so sorry we had to get it out of our system when we saw this Nutcracker Dunny! Festive spirits are running high and what better way to start celebrating to admire this cool custom Kidrobot Dunny from Silvia Tampi. Coming in two colourways, Red and Green. Silvia Tampi shows us what would it be like to have a tall Dunny with a festive kick. Festive enough for you? Those teeth are ready to dig into the roast chestnuts. Have a wonderful holiday. 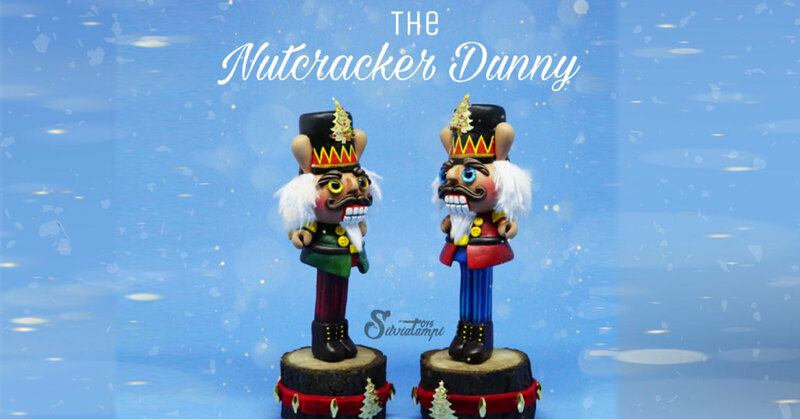 Need a Nutcracker Dunny? kindly email Silvia at [email protected] Or pm Silvia via her IG @silviliciouss.